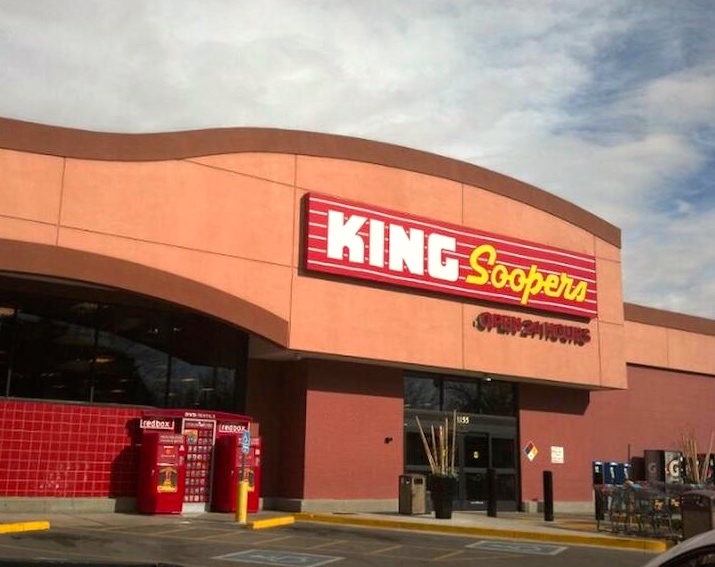 The dominant grocery chain in Denver – a subset of Kroger Foods – is called King Soopers. Their very popular market branch in the gayest neighborhood of our town is known (affectionately) as Queen Soopers. As you could have guessed. Lovely. A few notes on Queen Soopers, then a re-play of some notes on queen as used by gay men. The store merits a mention in the Cruising Gays city hookup guide. 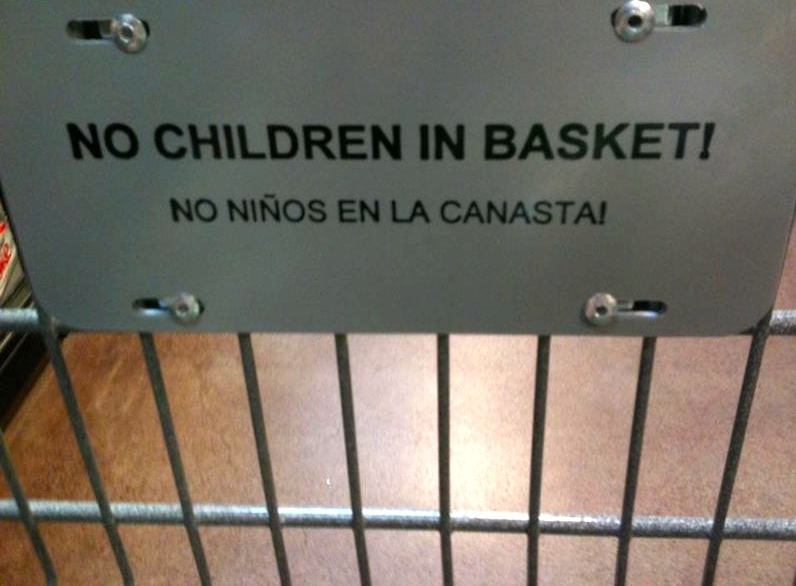 Never put children in your basket! That’s for your stuff, your junk, and your package. There’s a slur use here, but also a more neutral one, and even a gay-affirming in-your-face use (“I’m a big ol’ queen who likes to play rugby”). In any case, gay X queen uses have the neutral sense of queen; a rice queen, for example, can be as butch as you want, as unidentifiably gay as you want, so long as he’s in the market for an East Asian man. This entry was posted on January 30, 2016 at 5:04 am and is filed under Language and sexuality, Slang, Uncategorized. You can follow any responses to this entry through the RSS 2.0 feed. You can leave a response, or trackback from your own site.